Attitude Tutus and Stagewear specialises in custom-made solo dance costumes including classical ballet tutus (both traditional and stretch), contemporary, jazz, tap and figure skating costumes. 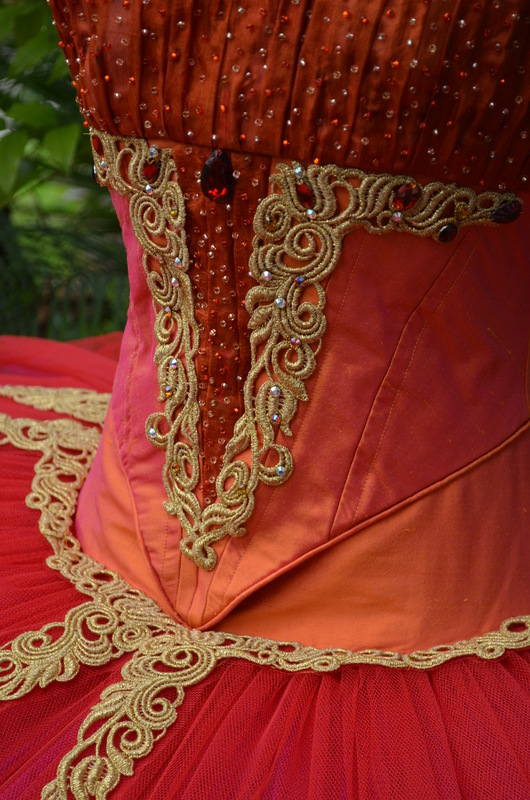 Other dancewear and costumes can can be made upon consultation. Costumes for film, stage and other performance genres are also available. I’m based on Sydney’s Upper North Shore midway between the Central Coast and the CBD. Send me an email and we can begin to discuss your costume requirements.